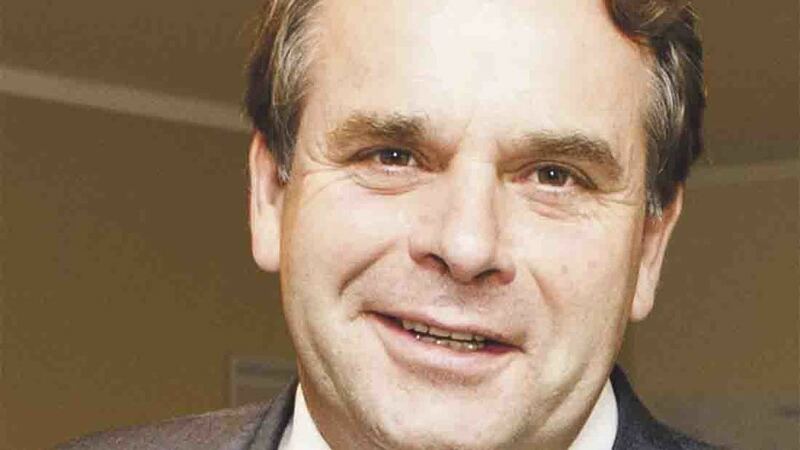 In its current form, Efra Select Committee chair Neil Parish supports the UK’s Brexit White Paper. But he warns the Prime Minister must not allow it to be weakened by the EU. With eight months to go until we leave the EU, the Government has finally published its Brexit White Paper setting out our negotiating position. This document gives the farming sector some of the clarity I have been calling for since Article 50 was triggered. It means people can have the confidence to invest in our food and drink industry – our largest manufacturing sector. On everything from geographical indicators to integrated supply chains, the Government is demonstrating its commitment to prioritising our food and farming industries. It re-confirms we will leave the Common Agricultural Policy (CAP). CAP amounts to 40 percent of the EU’s budget and has become too bloated. Whilst chairing the Efra Select Committee’s inquiry into ‘The Future of Farming’, we heard that CAP has significantly harmed some of our traditional farming sectors. Learning lessons from CAP’s failures will be crucial to designing a bespoke farming policy. New support systems should reduce bureaucracy, whilst ensuring we maintain a prosperous farming industry to supply us with high-quality home-grown food. Under no circumstances will I accept remaining in the CAP. Our flourishing farming sector will be underpinned by the proposal to introduce a common rulebook for goods. In our other inquiry, ‘Brexit: Trade in Food’, my committee and I warned against long queues at the border. Farming and fisheries are the only sectors with perishable goods, meaning they would be disproportionately affected by this. The proposed Facilitated Customs Arrangement enables us to continue importing 70 percent of our agri-food imports from the EU. Combined with the common rulebook, we could have frictionless trade, without tariffs, protecting our complicated and highly integrated supply chains. In its current form, I support the Brexit White Paper. It enables us to continue trading with the EU, whilst also seeking trading relationships with other countries around the world. But the PM should not allow the White Paper to be weakened. Already the EU’s chief negotiator has attempted to weaken it. This is a shame. I had hoped the EU would take these proposals seriously. The White Paper offers us some of the certainty that the farming sector has needed. Any EU attempts to negotiate it away will deprive us of that certainty.